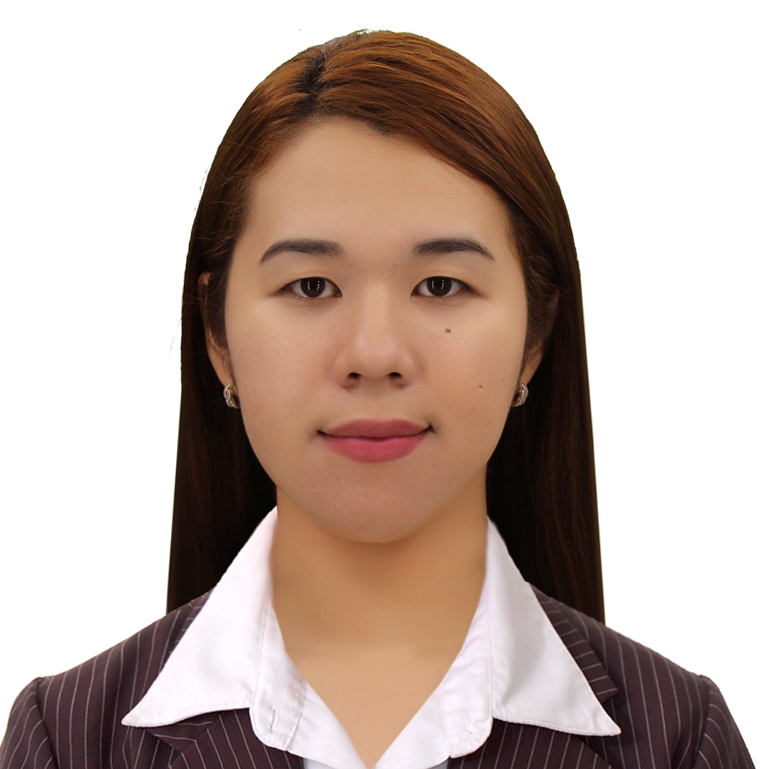 I'm Charmaine, I'm a work driven and motivated person, I have willingness to learn new skills aside from continually improving the skills I already possess to provide excellent quality service prior to employers needs. I graduated BS Business Administration major in Banking. I worked in Loans Services- Booking Project as a Loans Processor, where I experience booking auto and quick loan accounts, extracting hundreds of generated transactions into excel, and data entry of received Post Dated Checks in counter services. To my future client thank you for your time and consideration, I'm looking forward to effectively work with you.